I’ve really tried to avoid writing about this topic for a very long time. It finally caught up to me and I had no more wiggle room so I just had to bite the bullet and start typing. Why did I really try to avoid writing about this? Well, both of the manufacturers are amazing at what they do, they’re both widely known, popular, and revered for what they do, and now I should put these two titans of the industry against one another. It’s a very difficult job, featuring a bunch of crossroads to take and a bunch of angles I need to think about. Don’t get me wrong, I’m always up for a good challenge, but this is one of those articles that’ll split my readers no matter what I say. I know I won’t be able to change your opinion or anything, the best possible outcome I can hope to achieve here is giving you my honest opinion based on my own conclusions and experiences and hope you’ll respect it although you may not necessarily agree with me. 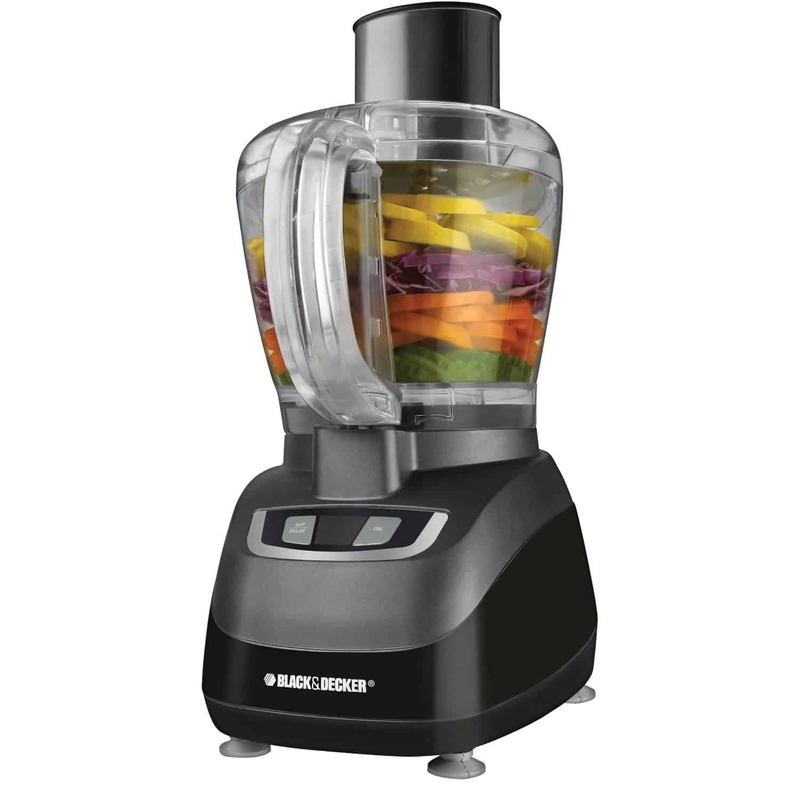 Black & Decker food processor VS Cuisinart food processor, the very title sound ultra competitive, which is actually good that high on the market ladder. The one thing I’m really glad about is that some readers, who don’t necessarily have all that much experience with these brands or food processors in general will find a lot of useful information in these couple of articles I intend to write on this subject. You’ll be able to decide for yourself without anyone putting any pressure on you. 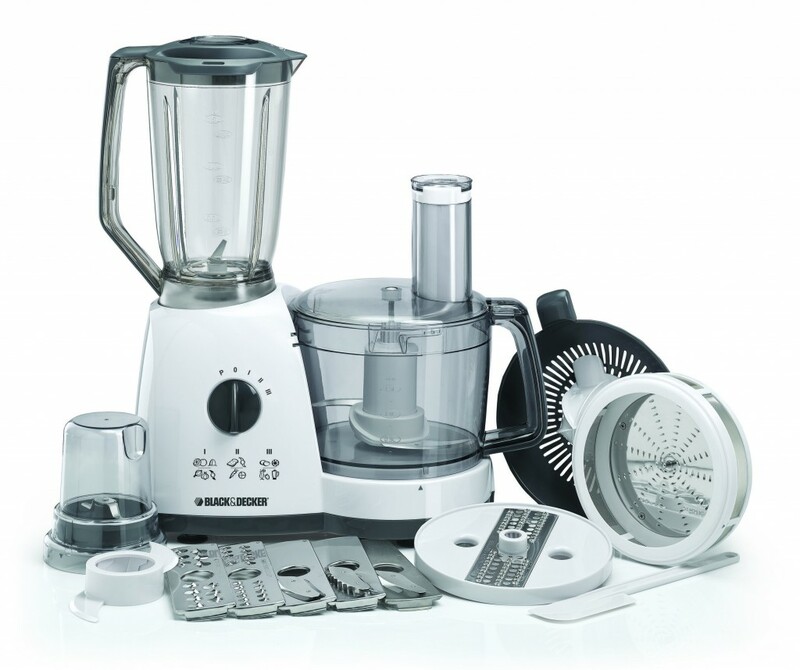 I will be giving you a lot of info as we go along with the series of articles, and I’ll give you my own opinion in the end whether Black & Decker food processor or Cuisinart food processor is the superior one. I don’t want to give you my decision before you read all the info I have to give you, as to not affect your opinion before you have all the necessary facts. We’ll be talking about a lot of different factors, so you better be prepared for a long ride. We have to visit such topics like the ease of use, the food processing power, the power of the motor, the sharpness of the blades, the versatility of the blades, the width of the food shoot, the size of the processing bowl/cup, the size of the food processor itself, the weight of the food processor… As you can already see there’s a lot of thing to go through. It’s a daunting task to do even if you’re writing solely about one particular food processor, it gets exponentially more difficult if you’re writing about the whole brand of food processors, and it gets insanely difficult if you’re writing about two brands, simultaneously trying to do battle between them and see which brand comes out on top. I have my opinion set already as I’m writing this, but I won’t tell you yet. I’ll just tell in advance that the deciding factors were so minor that I think we can almost say they’re even. They’re not even, however, and I have my brand of choice by now. You can go through the articles once they’re all out and see if our conclusions match. I believe it all comes down to some personal preferences in the end, but be that as it may we all have the right to let the personal interfere when we’re about to give a load of cash for a food processor. Black & Decker FP1600B 8-Cup Food Processor Review – An Inexpensive And Efficient Solution Best Black and Decker Food Processor – 2019 reviews Black & Decker Food Chopper Ergo 3-Cup EHC650B Review – Is It Worth The Money? 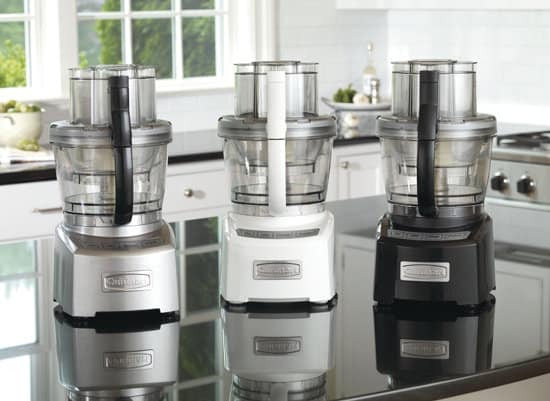 Cuisinart DLC-10S – why is it a top rated food processor? What do people say about the Cuisinart dlc-2009chb? What are the best juicers in the market?